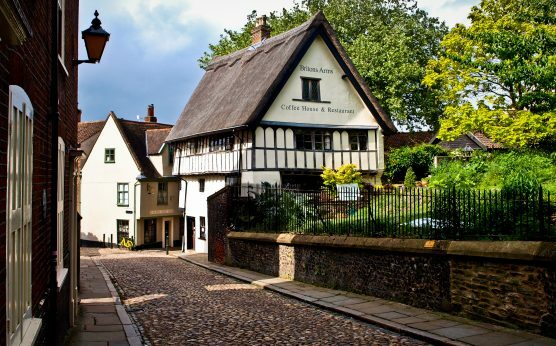 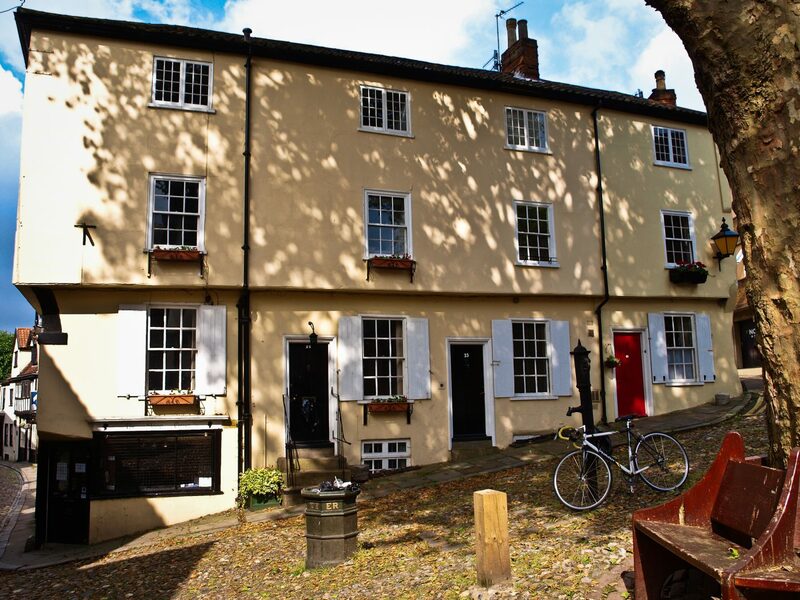 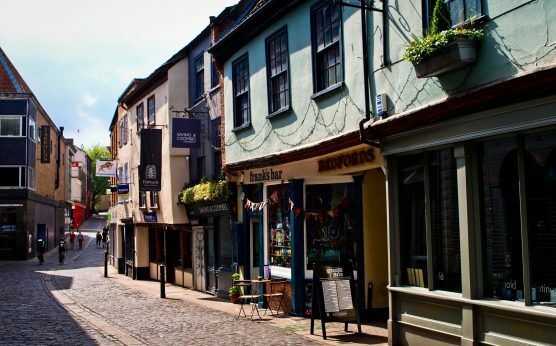 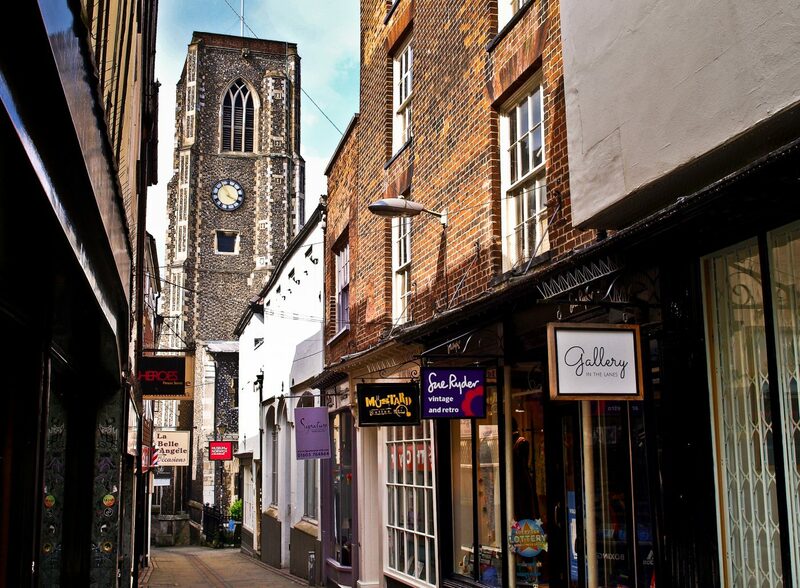 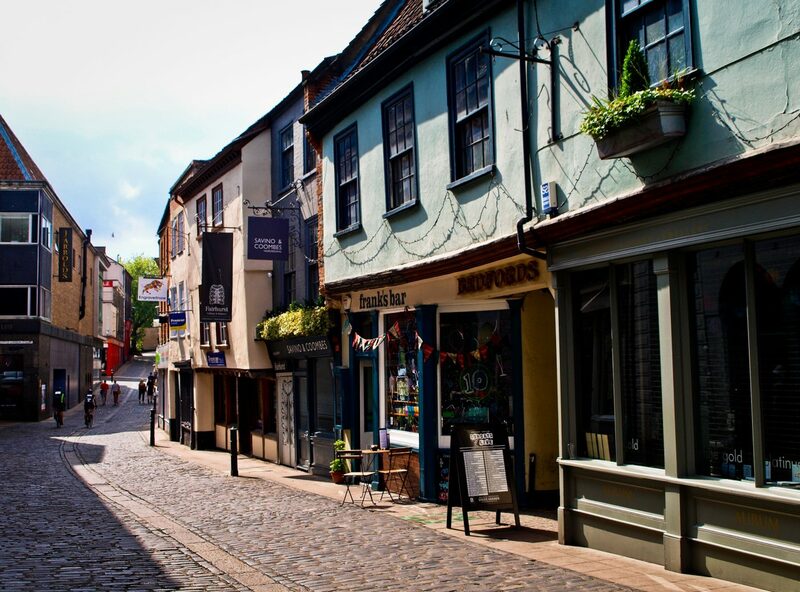 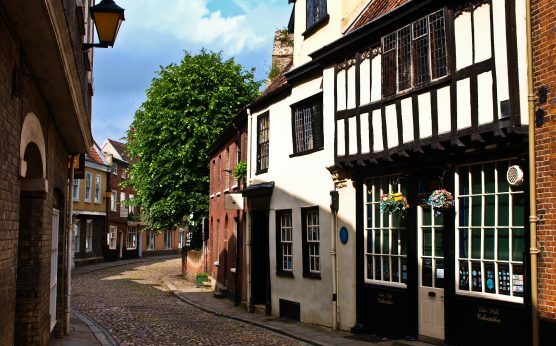 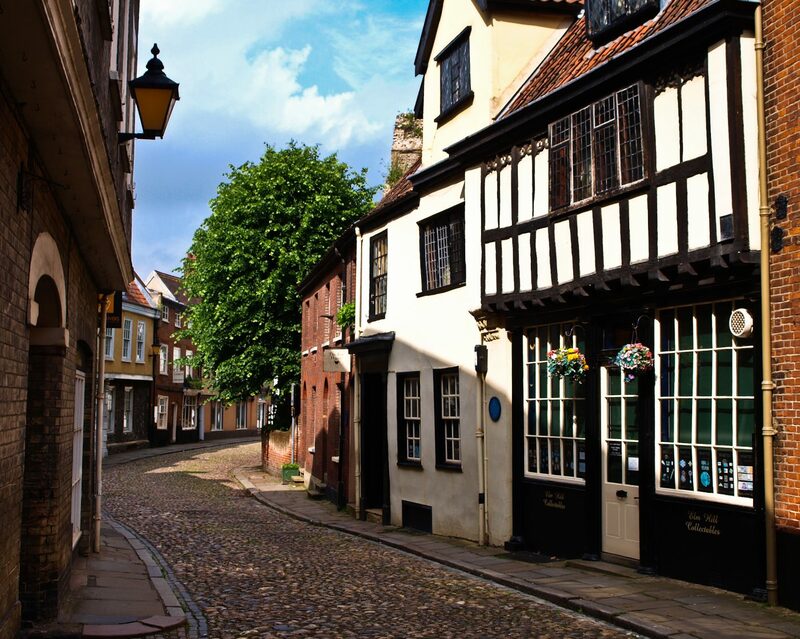 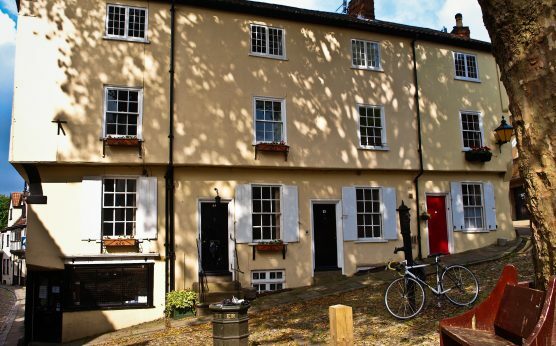 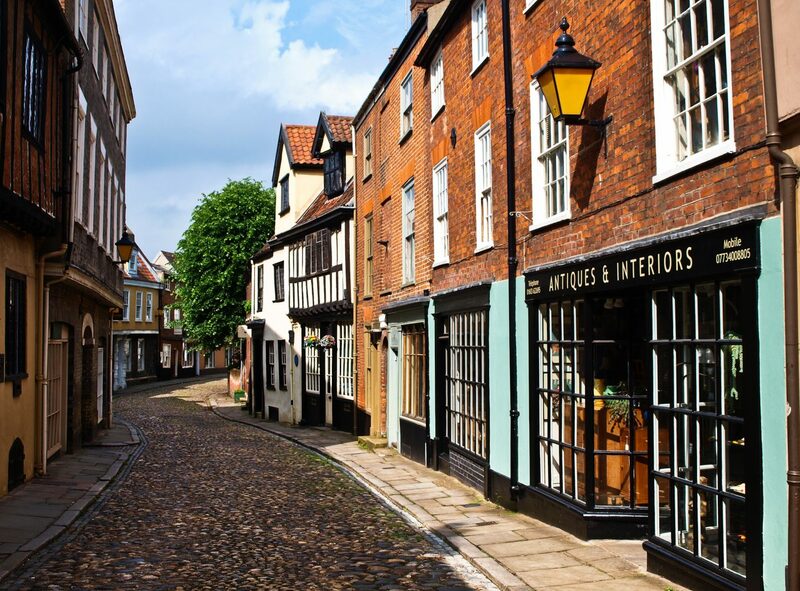 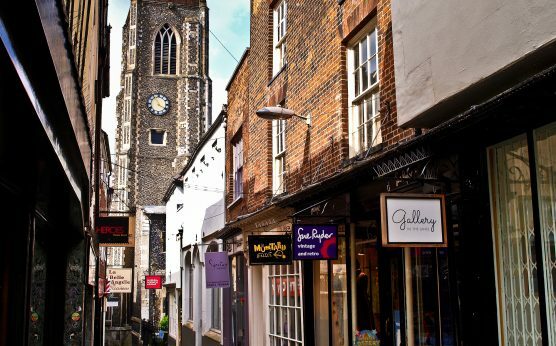 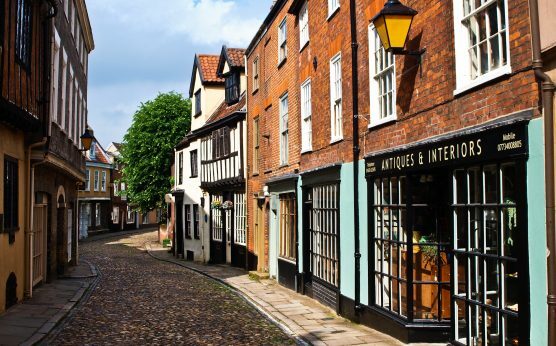 The historic Norwich Lanes are a series of alleyways, courtyards and open spaces in the heart of Norwich. 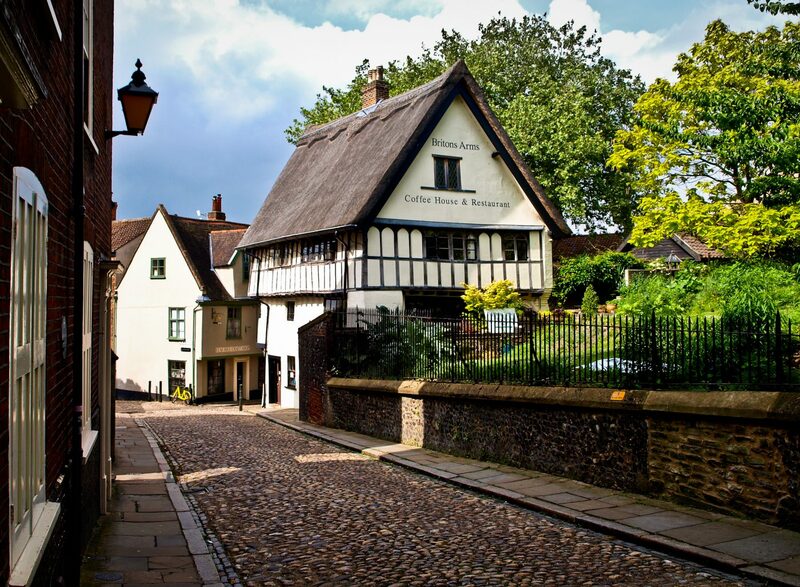 The medieval architecture you will come across is amongst the finest in the UK. 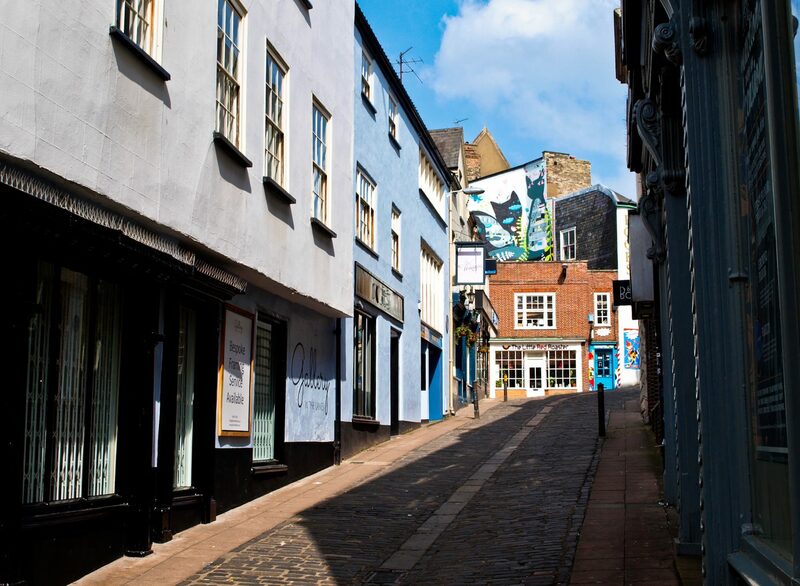 The Lanes are mainly pedestrianised and home to more than 300 independent shops, cafes, restaurants, pubs and bars. 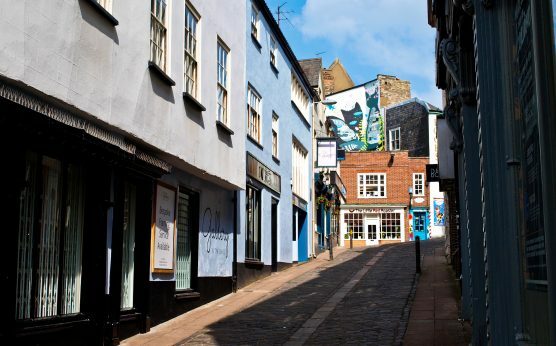 Within the Lanes, you can find a cinema, theatre, two museums, vintage shops, numerous galleries and several live music venues, restaurants, cafes and bars. 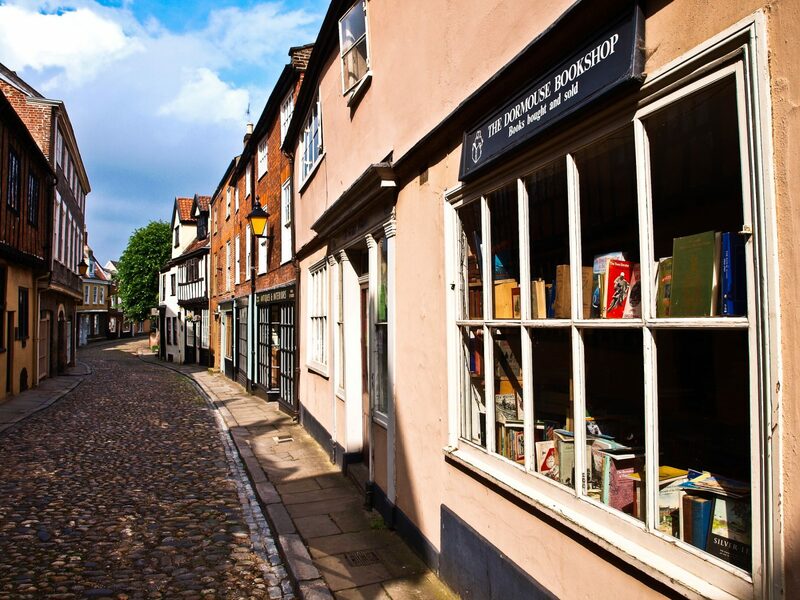 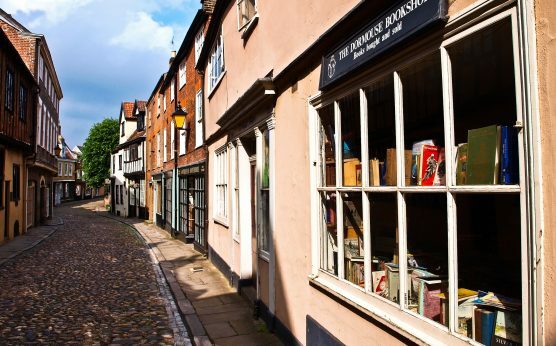 For a taste of what you can expect to find in the Lanes, take a look at the City of Stories Guide to the Norwich Lanes.